In continuation of our interest in synthesis of novel heterocycles with anticipated biological activity especially the antitumor activity. 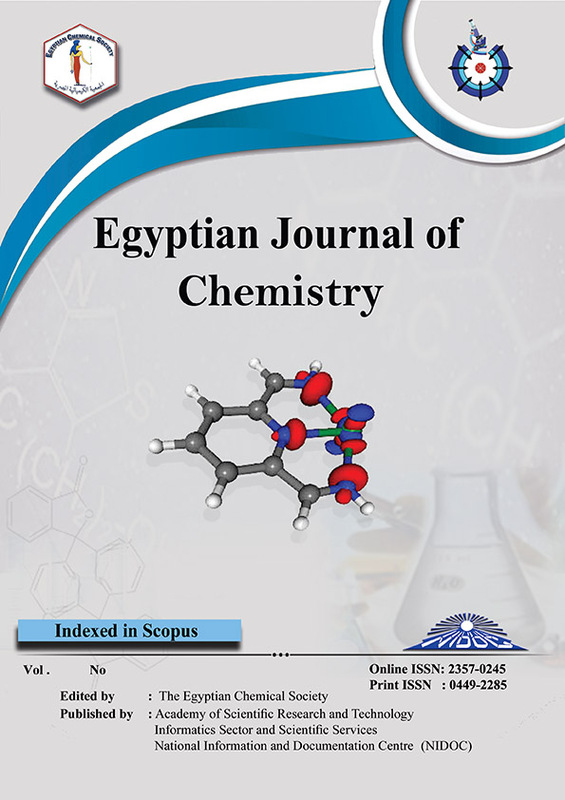 In this paper we have discussed synthesis and reaction of 1,3-diphenylpyrazol-4-carboxaldehyde 4 with acetophenone derivatives 1a–d, active methylene compounds, hydrazines and aniline derivatives to yield the expected derivatives 5a–d. Also, a series of penta-substituted pyridine derivatives 15a-e have been synthesized by one-pot three component cyclocondensation reaction of 1,3-diphenylpyrazole-4-carboxaldehyde 1, malononitrile and thiol derivatives 13a–e in presence of triethylamine as a catalyst. Also, 2-(1,3-diphenyl-1H-pyrazol-4-yl)-3-(aryl)thiazolidine-4-one 20a-e has been synthesized from N-((1,3-diphenyl-1H-pyrazol-4-yl)methylene-aniline derivatives 11a-e and thioglycolic acid. Some of the synthesized derivatives were screened for their antitumor activity. All the newly synthesized compounds have been characterized by means of elemental analyses, IR, 1H NMR, 13C NMR, MS and in some cases by comparison with the known properties of compound or by comparison with samples prepared by reported unambiguous routs.